SULAWESI. TANA TORAJA. 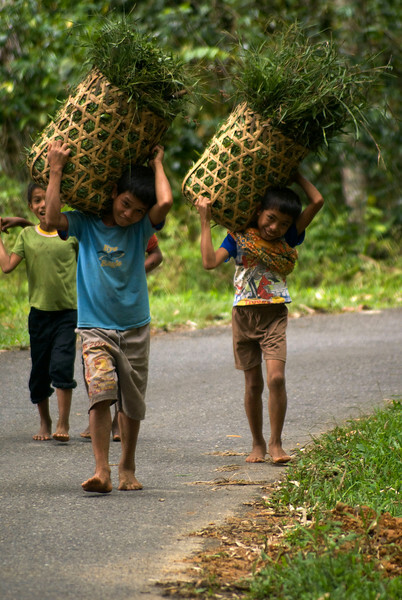 TORAJA KIDS ON THE ROAD.